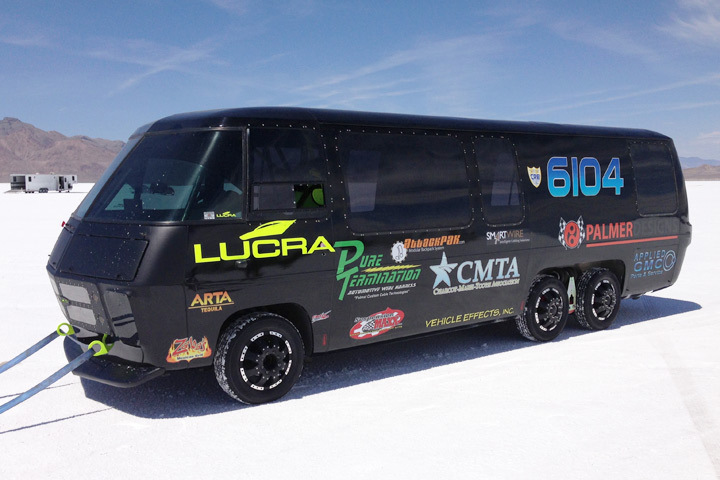 This GMC is on Track to Be the Fastest Motorhome in the World! 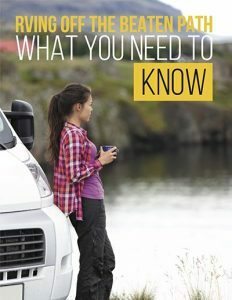 Let’s face it, many speed demons aren’t going to be happy driving motorhomes. These vehicles, while comfortable and convenient, just aren’t made to go fast. Except for this 600 horsepower GMC Colossus that proves where there’s a will there’s a way. 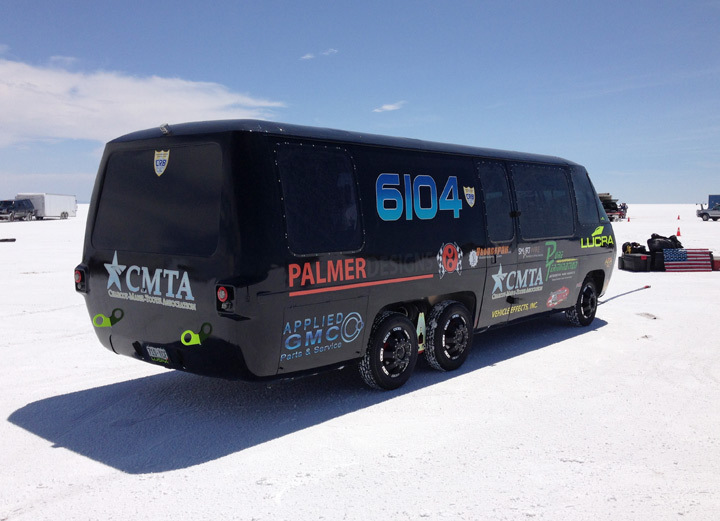 This motorhome is so fast, it can reach speeds of over 120 mph! How did such a beast come into being? To be honest, it took the diagnosis of a debilitating disease and the will to overcome it to plant the seed for this amazing speed demon. The man behind the speedy motorhome is Britt Palmer. He was diagnosed with Charcot Marie Tooth, or CMT, disease in 2010. CMT is a neurological disorder that reduces the nerve function in the legs and arms. In time, it can dramatically reduce the mobility of the person who is stricken by it. In Brett’s case, while it has slowed his down, he refused to let it take away his quality of life. One day while surfing the web when he had an “Ah ha!” moment on Craigslist. That is, in a moment of clarity, he knew exactly what he had to do. Brett bought a 1977 GMC motorhome. He then asked his friends for help. Friends like Dennis McCarthy from the famous Fast and Furious movies and Luke Richards of Lucra Cars. With their help, he came up with a plan to create the world’s faster motorhome. To make his dream come true, Britt and his team completely renovated the GMC. They removed everything that could be considered even a little flammable, added six-wheel disc brakes, a full-length roll cage, and a Chevy 502 Ram Jet Engine. The end result of all this planning, hard work, and dedication is the GMC ‘MoHo’ land speed record project. Brett hopes that by winning the distinction of being the fastest motorhome in the world he can bring much needed attention to CMT. And he’s well on his way to meeting his goal. When compared to other RVs, his motorhome is already one of the fastest on the planet. 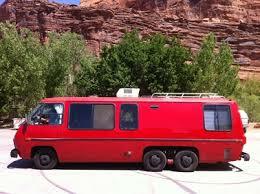 In fact, it’s just 7.8 mph slower than the Mercedes that was considered the fastest motorhome in 2013. Brett’s current competition is a Fiat Doblo Camper Van which has surpassed 140 mph. This vehicle is the current Guinness World Record holder for the fastest motorhome in the world. Brett is not giving up. In fact, he plans to beat this vehicle by at least 4 mph. This goal is within reach because, believe it or not, he has the tools and equipment that he needs to do just that. Back in 2013, this set up was able to produce over 120 mph, but in 2015,Brett hopes that things will go even better. As of right now, his goal is to reach 145 mph. To achieve his vision, the GMC is now outfitted with new side skits, nitrous tank, and more. Take a look at this amazing motorhome in action. What do you think? Will he able to reach his goal? Leave your thoughts in the comments below.